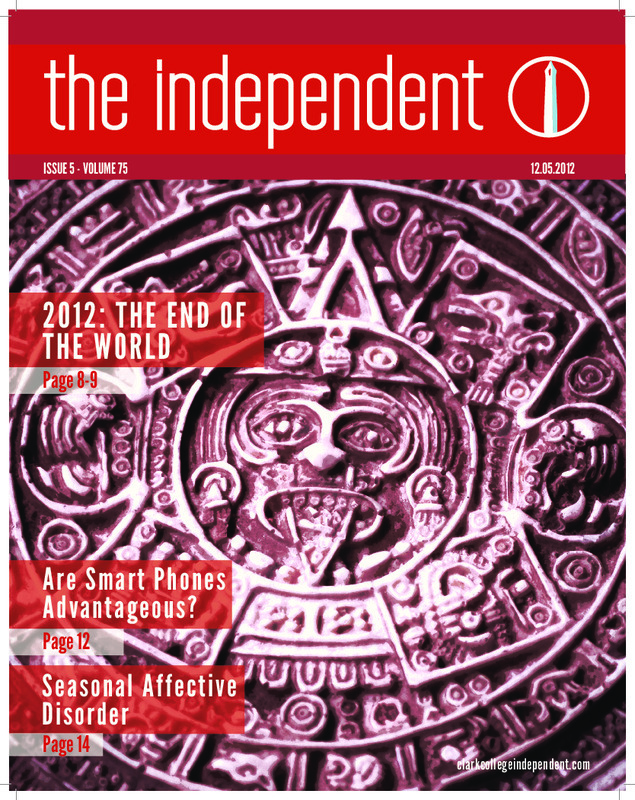 Clark College Students, “The Independent December 5, 2012 Â Â Vol. 75 No. 5,” Clark College Student Newspaper Collection, accessed April 22, 2019, http://digitalcollections.clark.edu/newspapers/items/show/107.